You may or may not have heard of Kimberly Proctor, a teenage girl who was brutally murdered by 2 young boys. 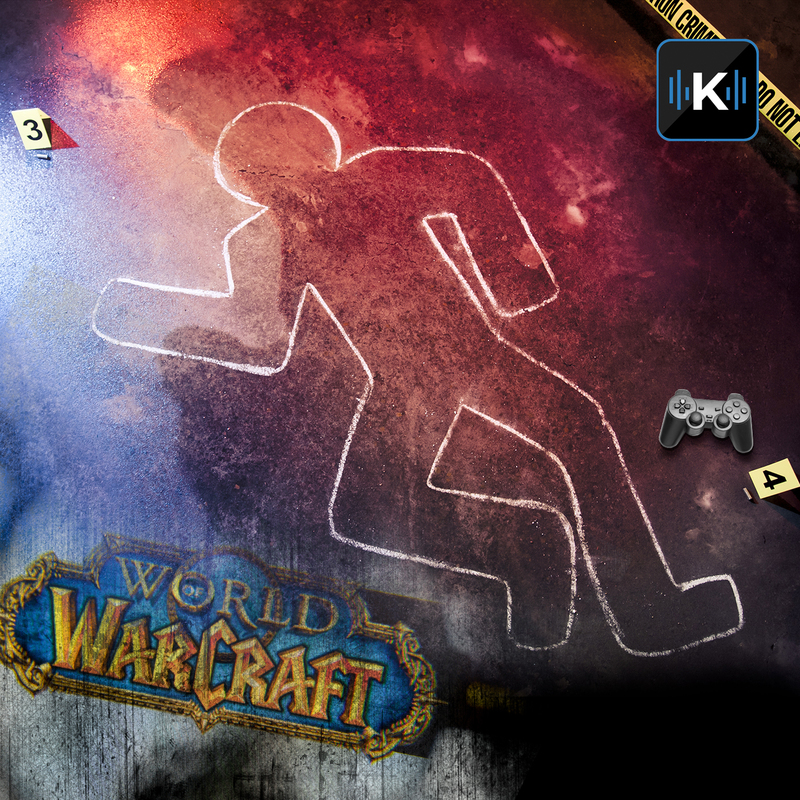 Following a trail of digital clues like texting, emailing and even a World of Warcraft chat room, police tracked down her killers. In this episode of Komando on Demand, Kim talks to retired FBI agent James Fitzgerald and linguistics professor Tim Grant at how digital forensics can help solve crimes.